← Kindle Edition Now Available! 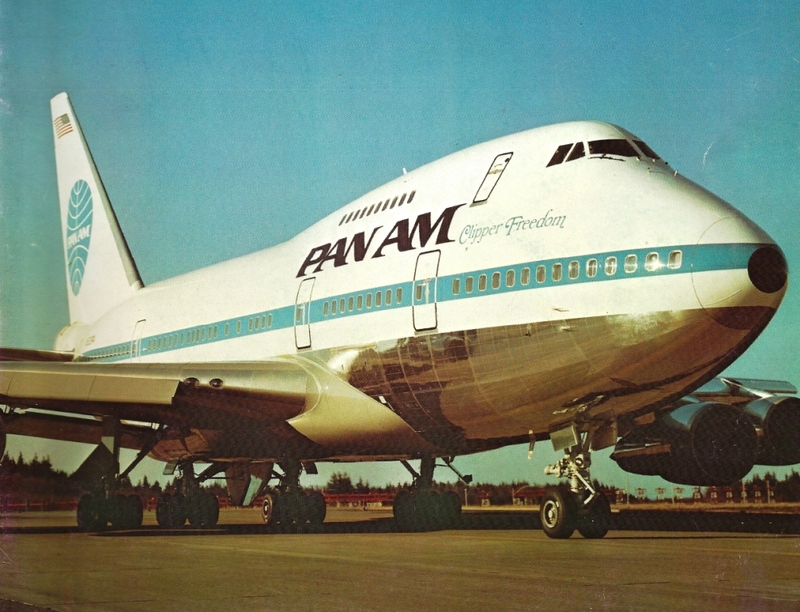 The 747SP is an excellent chapter in the Pan Am Story. So where your rendition of Pan Am’s first 747 inaugural back in January 1970? I’d love to see your take on it. It is a story worth telling. Thanks for your comment. I try to tie my stories to Pan Am events. So, I’ll tie a 747 story to either the initial order for the aircraft, its first delivery to PAA or its first revenue flight….and aim for a unique take. Watch this space. Cheers! As one of the pilots on that historic flight, it is a joy to see your coverage of the extraordinary event. Pan Am was certainly a “One Off.” We set records wherever we flew and defined airline procedures and training industry wide. Now that Pan Am is gone, the friendly skies of the world are just not the same. Again, in sadness I still say, thank you. Thanks for you kind remarks, Ken! Thanks for your nice words. Great to see the sons and daughters of Pan Amers keeping the memory alive. 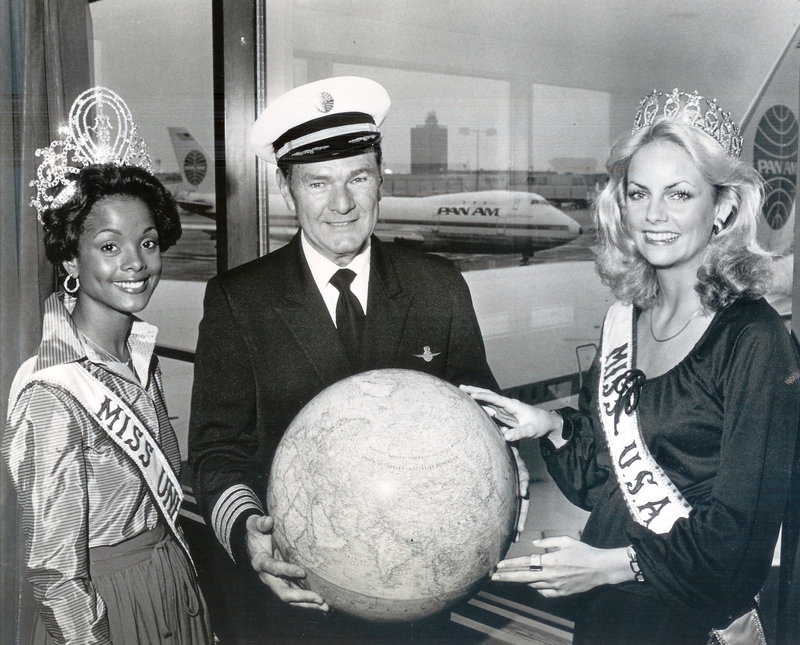 My Dad Robert F Stearns Sr. was a Pan Am 747-SP Captain. He flew the Tokyo route for many years and then moved on to United Airlines where he continued to fly to Tokyo. My mom was up in first class on one trip with the Rock Band Kiss who got a real kick out of her Norwegian accent. She brought home an autographed menu and had no idea who those nice boy’s were. The Pan Am years were wonderful times for my parents and my brother and I. Thanks for a great memory on a rainy morning. Bob Stearns Jr. Always like your stories Mr. Baldwin! 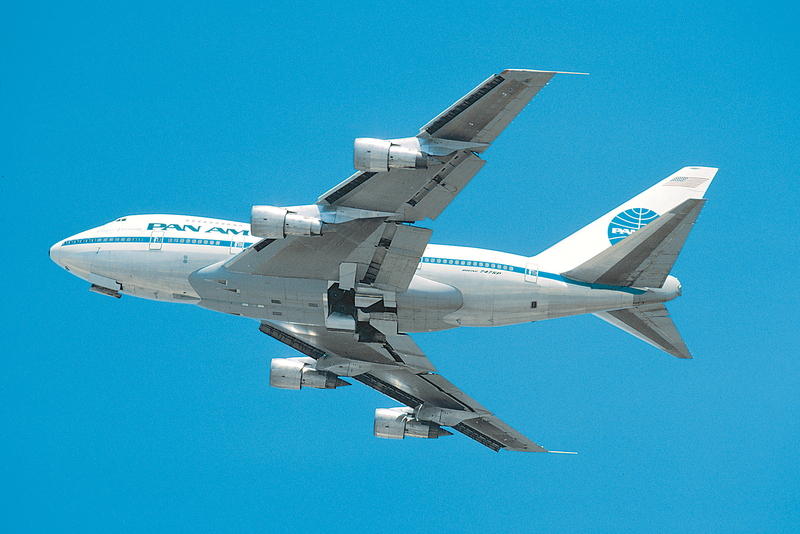 My guestion is, Why wouldn’t Pan Am sell off the 747-100, n 200’s n acquire more of the SP’s?! Better on long range with less fuel consumption?! More savings for company. I would think. Thanks again, hope you have more stories for us.